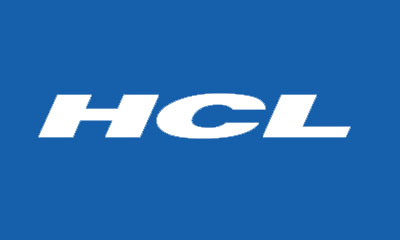 HCL Infosystems, India’s premier hardware, services and ICT systems integration and Distribution Company has entered into a strategic tie-up with Ernakulam District Co-operative Bank for providing HCL ME Laptops, with 0% interest. The loan will be processed within 24 hours. The scheme is being offered to the account holders of Ernakulam District Co-operative Bank for enabling consumer finance for purchase of computing devices. This scheme will be available across all the branches of the Ernakulam District Co-operative Bank.